AKB48 members Takahashi Juri, Watanabe Mayu and Okada Nana will be cover girls of AKB48 Magazine "Monthly AKB48 Group News" (2017 August issue), the magazine has been released on 21 July 2017. 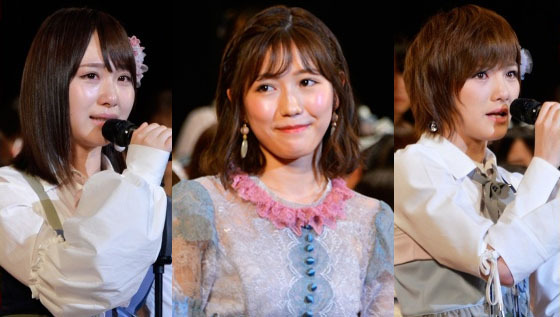 AKB48/STU48 member Okada Nana announced on her own selection members list on SHOWROOM, and while she was announcing her selection, SKE48 member Matsui Jurina sent Okada Nana a LINE message and recommended herself to join the line-up. 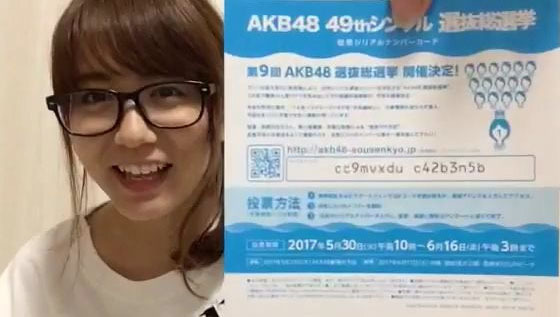 SKE48 member Oba Mina showed her General Election voting ticket during Showroom LIVE, but she did not cover her serial number, and then she found the code was stolen and voted. 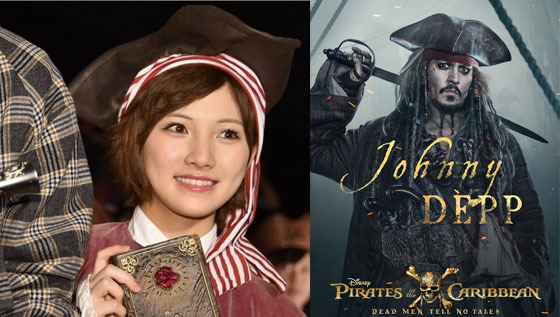 AKB48 member Okada Nana announces she will hold a concurrent position in new sister group STU48, and be the captain of the group.